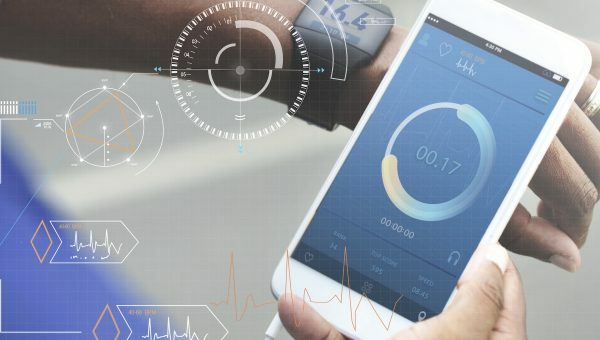 October 25th, 2018 – Flanders’ experts join forces to launch the first and only specific support program for sports tech startups in Belgium. SportUp, an initiative by Victoris-Ghent University and imec.istart, with the support of Sport Vlaanderen, is officially launched at the Sports Tech Transfer and R&D Summit in Ghent, Belgium. Plenty of scientists, entrepreneurs and young startups have great sports tech ideas. A new app, for example, or an IOT application or VR tool. But how do they go from an idea to a commercial success? Where could they find investors and how exactly could they introduce a new product and a new company into the Belgian market and abroad? Entrepreneurs can now call on SportUp for help during the entire business development process. Every year, SportUp will select over 10 sport startups to support them during a period of 3 up to 18 months. The program offers starting entrepreneurs the professional guidance and support they need to further develop their idea and turn it into a successful business, ready to hit the international market. SportUp MEET offers a networking platform for entrepreneurs and startups to meet and inspire each other, and to connect with experts and possible investors. SportUp BOOST offers practical support and workshops for early-stage startups with an initial business model idea. SportUp START offers in-depth customized support and a capital injection for startups with a proof-of-concept product. SportUp is launched in very close collaboration with imec.istart and Sport Vlaanderen. It is the only dedicated sport startup accelerator and community program in Flanders, Belgium. Entrepreneurs and startups in the area of Physical Activity Promotion, Performance Training, Talent Identification, Sports Medicine, Injury Prevention & Rehabilitation or Sports Digital Marketing & Multimedia can be supported in the creation of their internationally scalable venture. 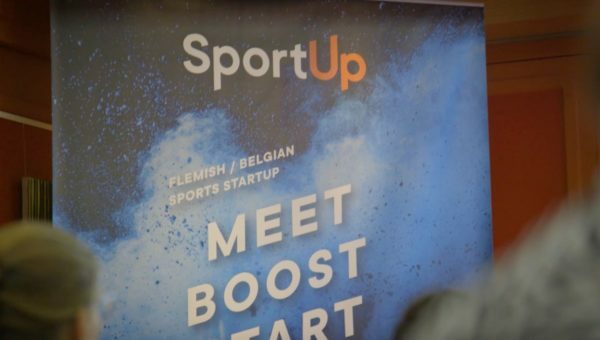 Since 2016, the Belgian SportUp community invites all sports tech startups and companies to join and benefit from sharing their network and experience with each other and with relevant stakeholders. Now, SportUp moves to the next level by launching a dedicated accelerator program under the same name, building on the extensive experience of the imec.istart accelerator program. 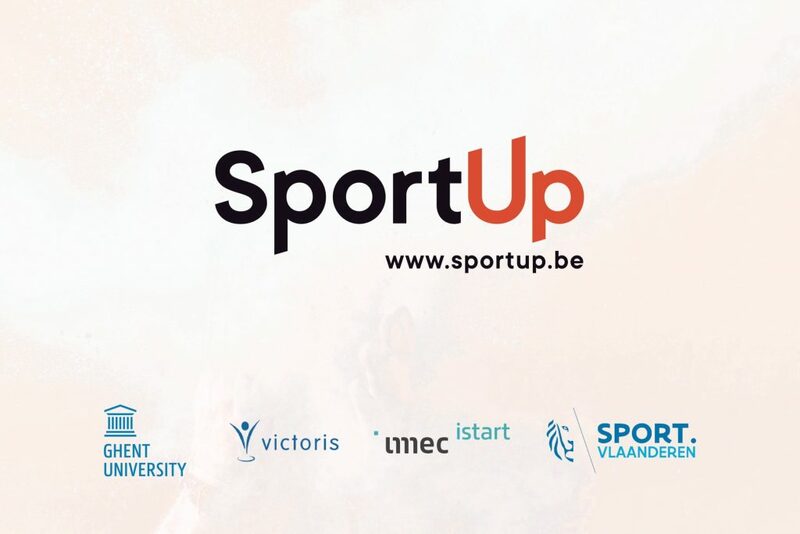 Together with the initiators of the SportUp community and some new and dedicated partners, it will open additional opportunities for sports tech startups in Belgium and beyond. The imec.istart program was named the world’s number 4 in the 2018 UBI Global’s ranking of ‘Top University Business Accelerators’ and number 1 in Europe. Therefore, it is the best possible partner for Victoris to move the SportUp community into a fully high quality accelerator program, including the high variety of available support on the level of mentoring, investors, workshops, internationalization activities, etc. 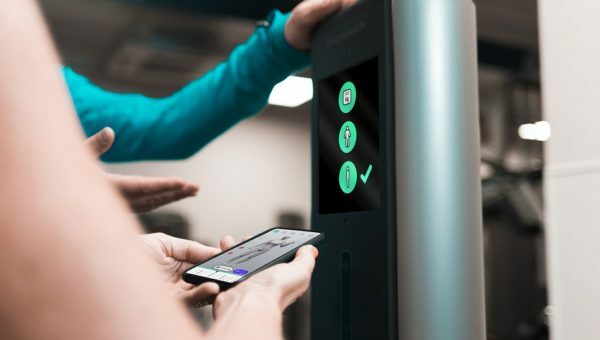 In addition, Sport Vlaanderen (Flanders´ governmental sports agency) decided to support the initiative, given their mission to getting more people physically active and winning more medals at the regional, national and international levels, with the help of technology innovations. Its more than 600 employees represent a wide variety of skills in the field of sports and wellbeing. In its 14 own sports centers across Flanders, Sport Vlaanderen hosts individual athletes, sports clubs, schools etc. Through its sports camps alone, it already reaches 9000 youngsters each year. All of these could potentially become beta-testers or launching customers for startups participating in the SportUp program. All of this (and more) is presented during the Sports Tech Transfer and R&D Summit, an internationally oriented summit in Ghent, Belgium (Oct. 25-26) aiming to promote knowledge exchange between academia and industry, to strengthen the cooperation and transfer of innovations from research labs into industrial exploitation in the field of sports. All information related to the SportUp initiative can be found on the dedicated website www.sportup.be. Exoligamentz is launching a short survey!